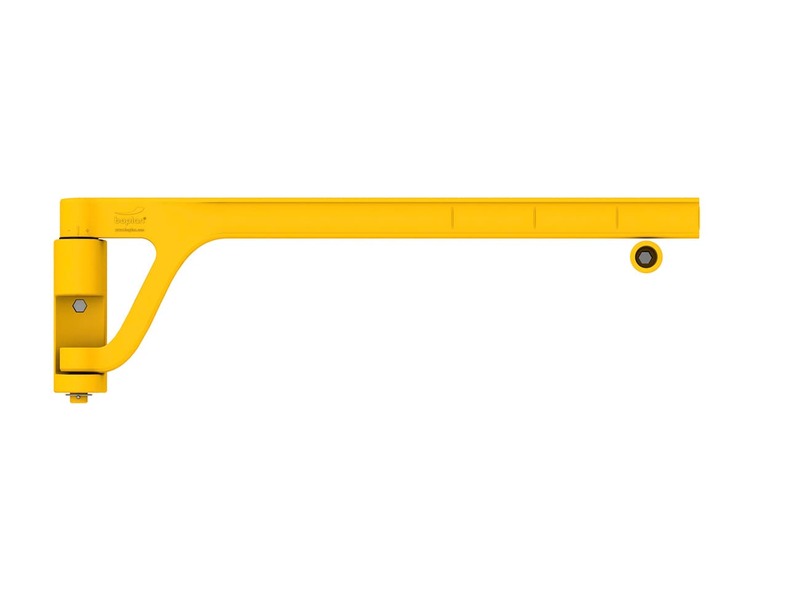 Our Single AXES GATE has received wide acclaim for its very long life span. 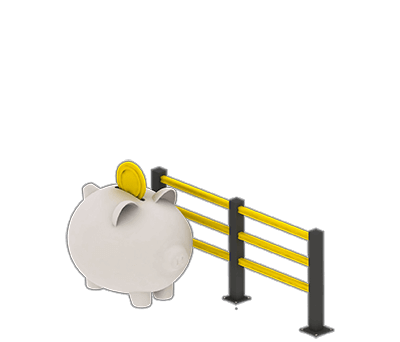 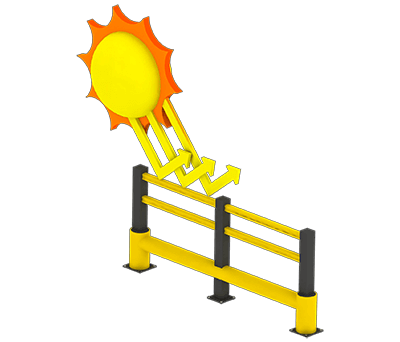 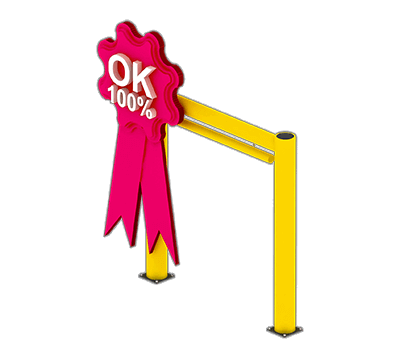 The safety gates of the AXES GATE family have been manufactured from high-quality, reinforced polyurethane (PU). 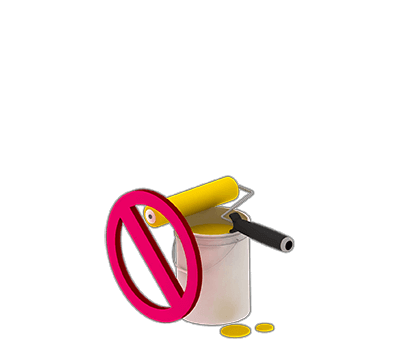 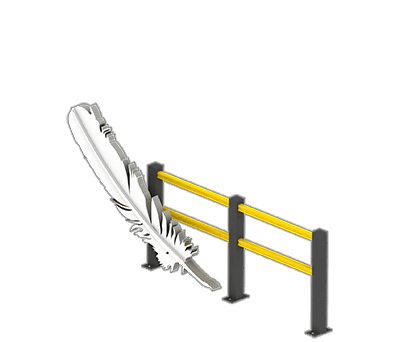 This synthetic material puts the all-too-familiar problems with metal fatigue in traditional fall protection systems firmly in the past. 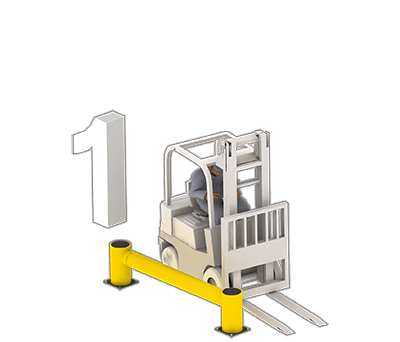 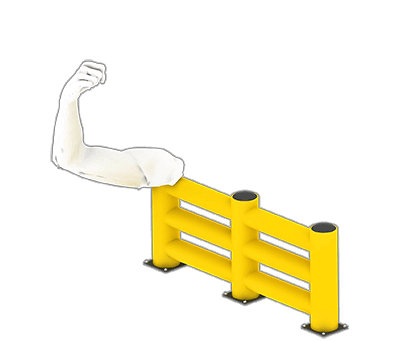 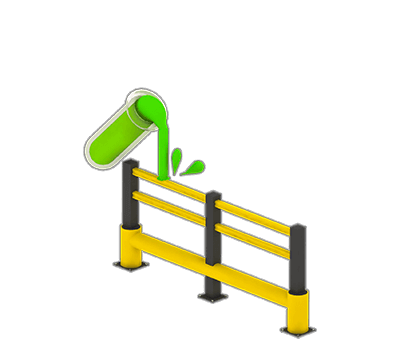 Our safety gates are ultra-strong, robust and durable, and therefore highly reliable for restricting access to hazardous zones, machinery, etc. 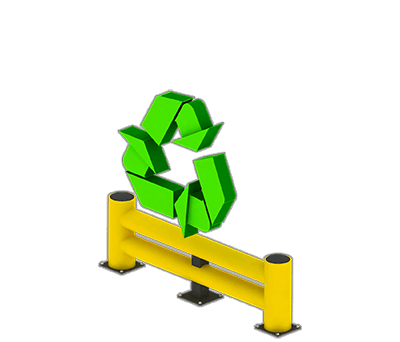 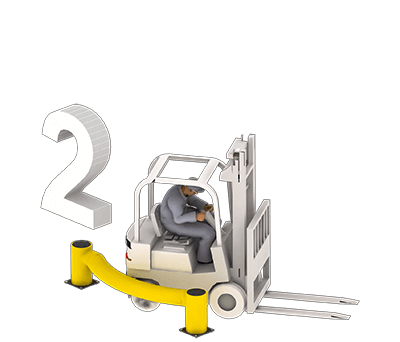 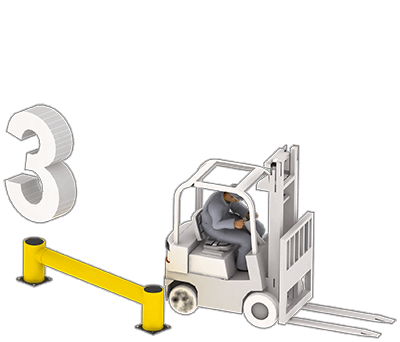 DISCLAIMER: Boplan's single Axes Gates are NOT intended to be used in any manner or application as described by 29 CFR 1910.23, 29 CFR 1926.502. 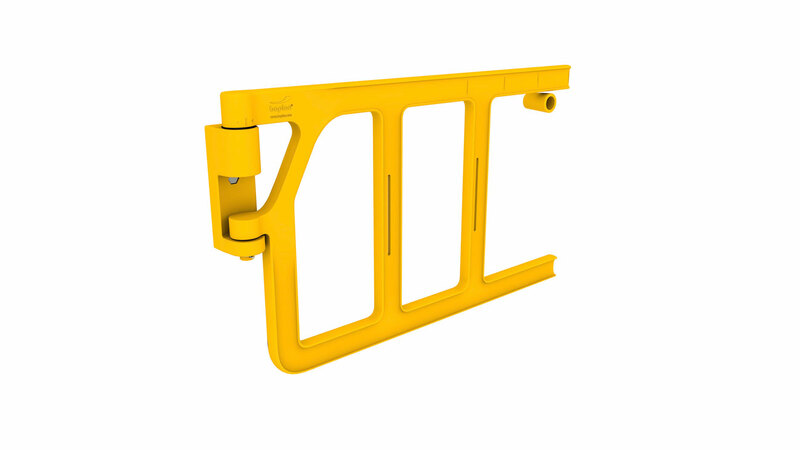 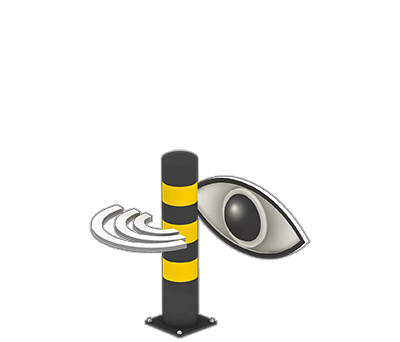 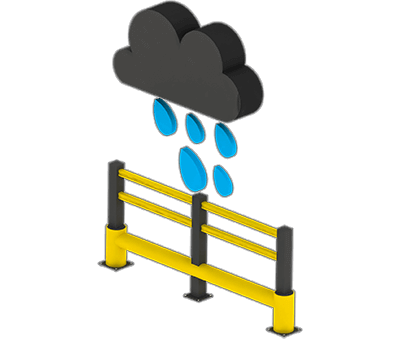 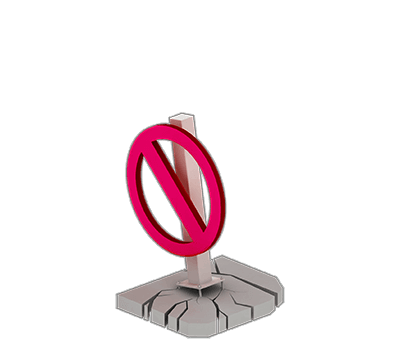 Boplan's single Axes gates should therefore NOT be used as a guard at elevated heights, ladderway or to cover access to hole, etc. 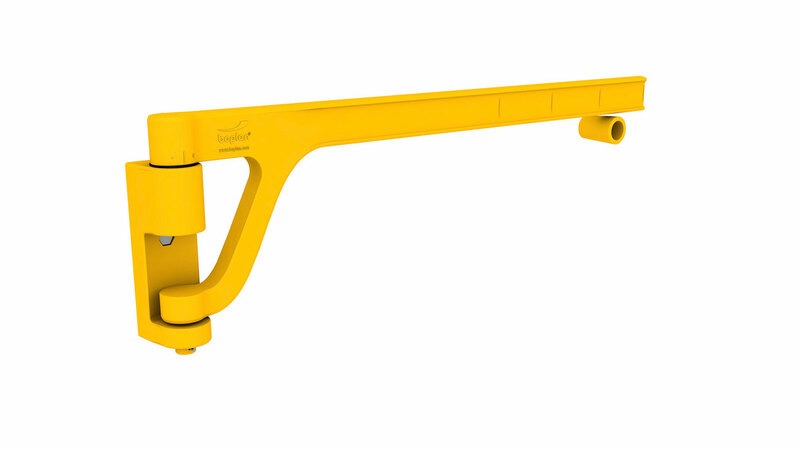 More info about Single Axes Gate?